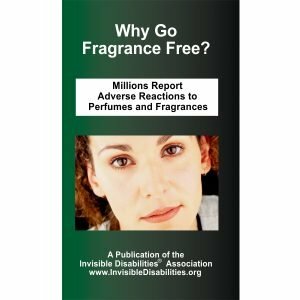 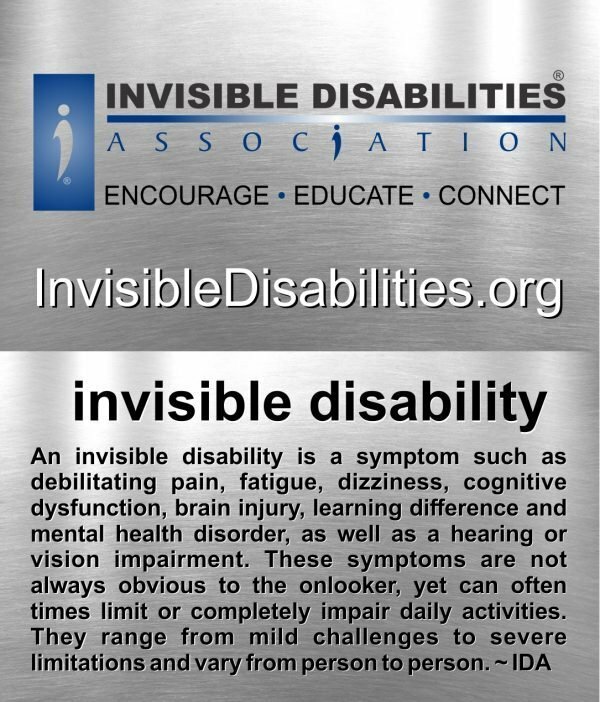 Grab yourself a pack of 250 Invisible Disability Definition cards and next time some asks you, “What’s an invisible disability?” you can hand them one of these cards. 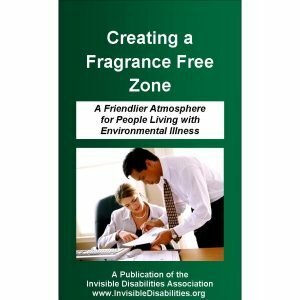 Give them to your friends, your family, your co-workers, your doctor. 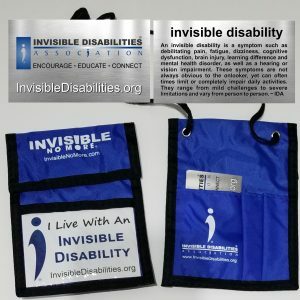 They work as refills for your “I Live With An Invisible Disability” – Identification Card Holder. 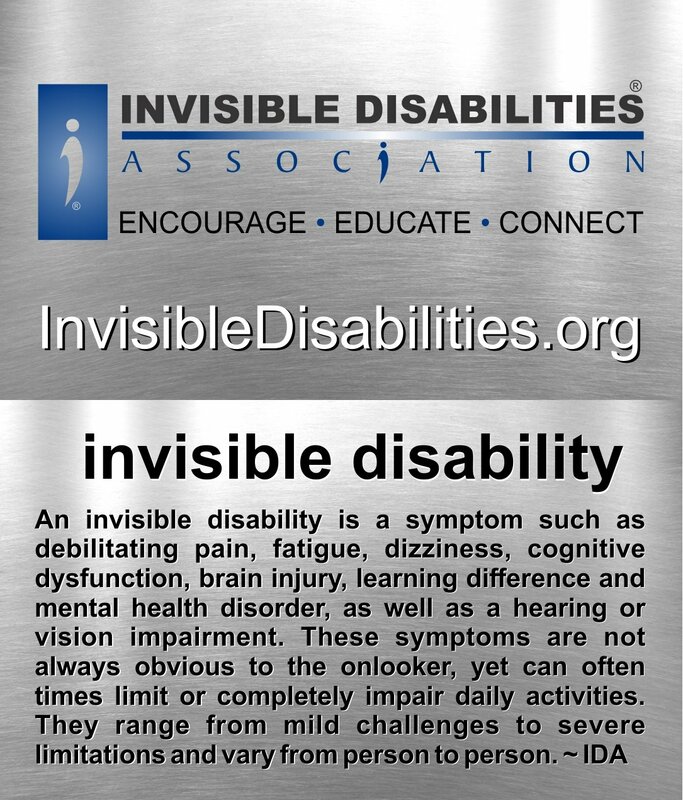 Grab yourself a pack of 250 Invisible Disability Definition cards and next time some asks you “What’s an invisible disability?” you can hand them one of these cards. 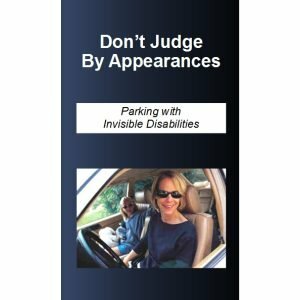 Give them to your friends, your family, your co-workers, your doctor.